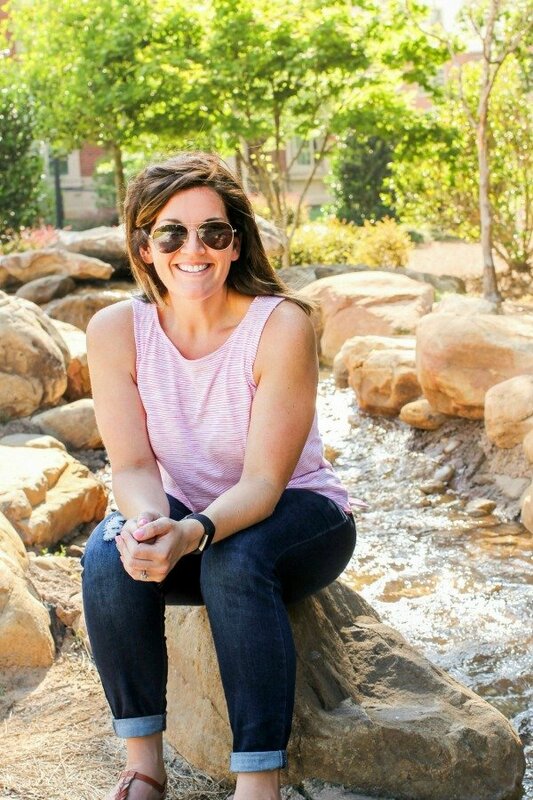 December 31, 2017 By Allyson Leave a Comment This post may contain affiliate links. Read my disclosure policy. 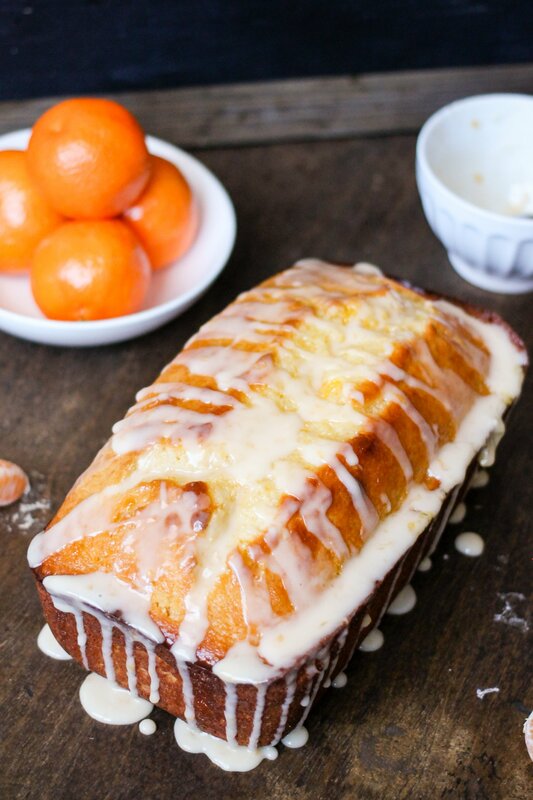 Glazed Orange Bread is full of fresh squeezed juice, baked to perfection, then covered with a sweet orange glaze. 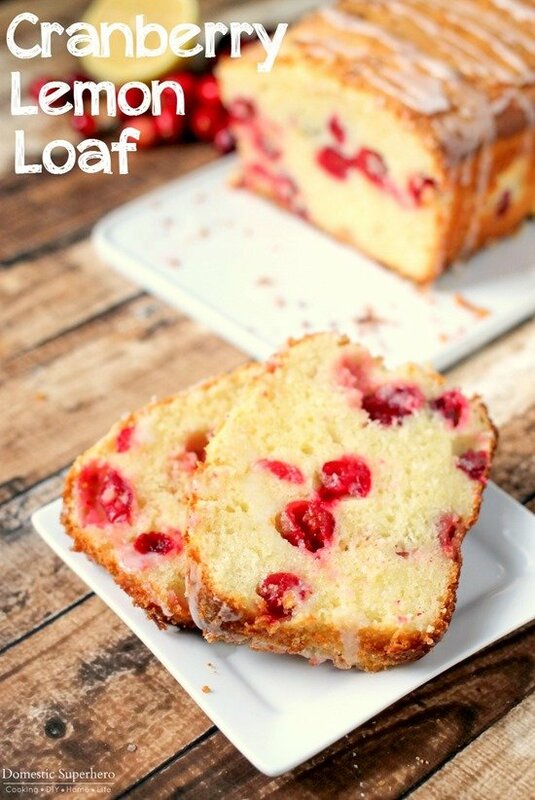 It’s the perfect quick bread! 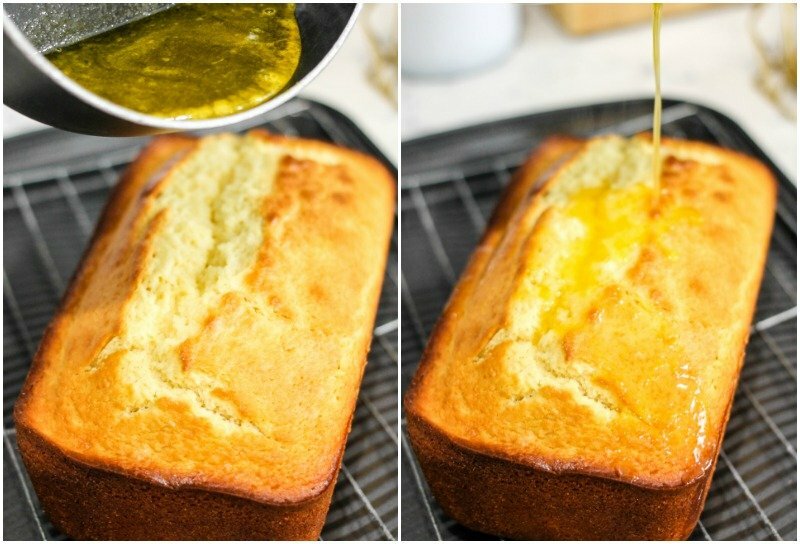 Glazed Orange Bread is a super moist and delicious quick bread, that brings in memories of summer, but you can enjoy anytime. 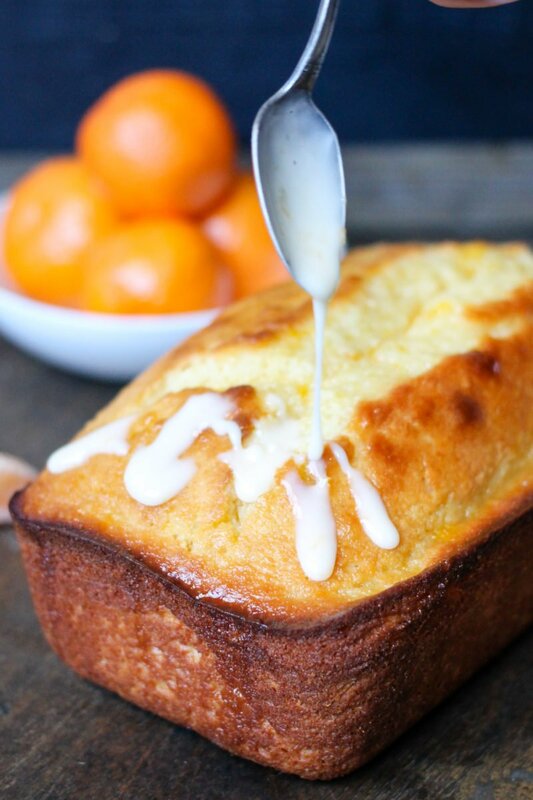 Now that Cuties are in season you can make this fresh Orange Bread and then enjoy it whenever you want! Today’s post is sponsored by Cuties, but all opinions are my own. I have to say, my two boys are OBSESSED with Cuties. They can eat several at a time, and they love them in pretty much everything. Sweet, seedless and perfectly kid-sized, Cuties are a real crowd-pleaser. 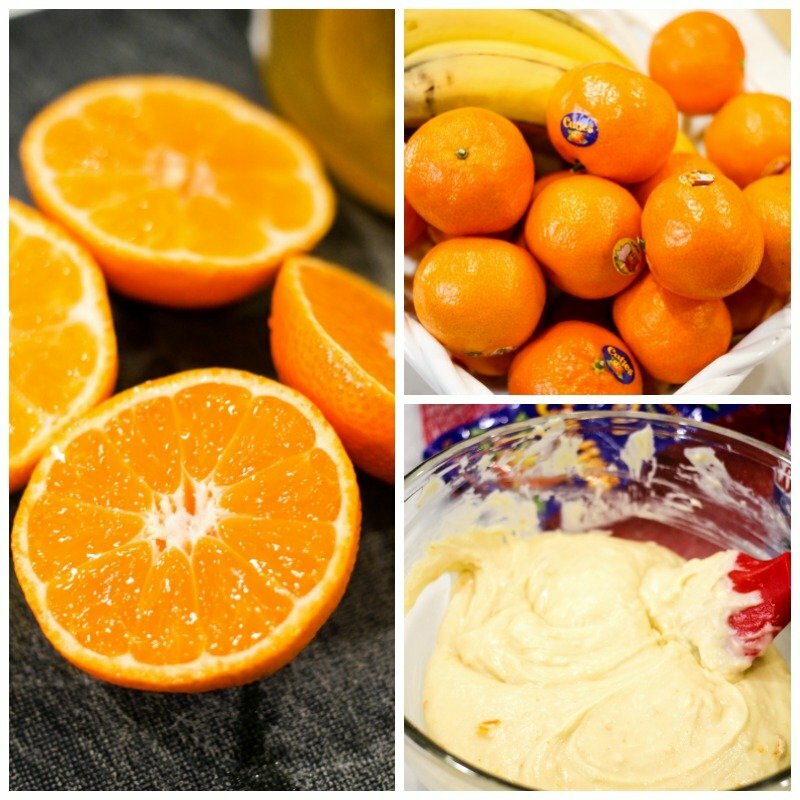 When you fill a bowl with easy-to-peel Cuties, you give your family a delicious, healthy choice they’re sure to love! I always add them to my first grader’s lunchbox because they are easy for his little hands to peel, and him and my three year old have them for snacks after school. When I told Austin that I wanted to make a sweet glazed orange bread using Cuties, he was totally dying to help and try it! Making the batter for the orange bread is pretty basic, and then you need to squeeze some of the juice from the Cuties for the glaze as well. Now that Cuties are back in stores, they are easy to find in the produce department! Once you whip up your batter, you are going to bake the bread, and then when it comes out of the oven you will pour this delicious orange sauce over the top. 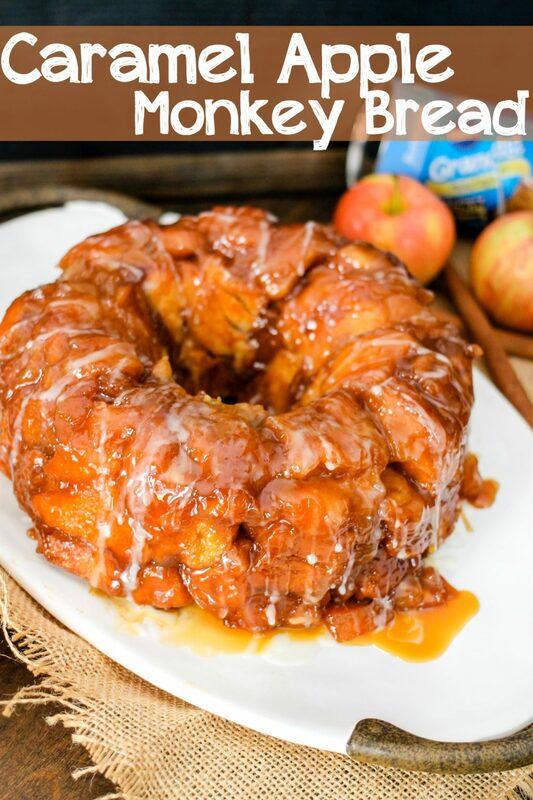 Once that cools, you add the orange glaze- so yummy! 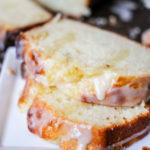 Slice the glazed orange bread and enjoy with coffee, a glass of orange juice, or hot cocoa! 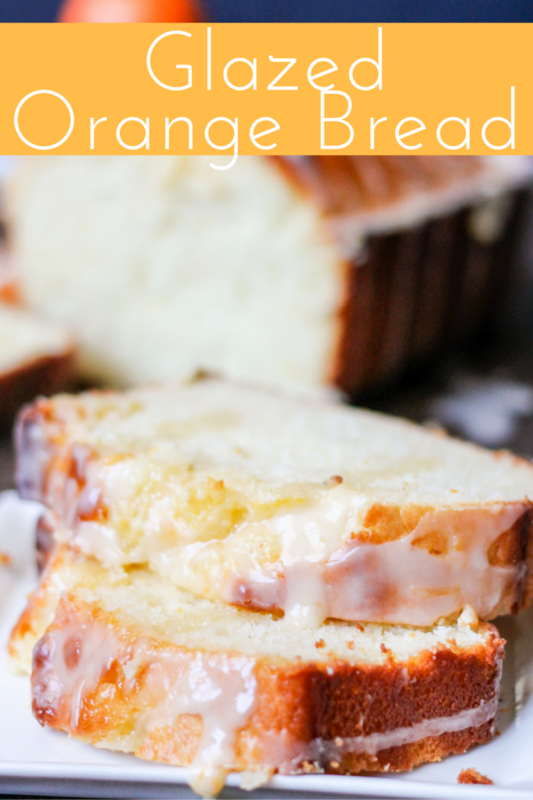 The kids love this orange bread, and they love munching on Cuties right along with it! messages and examples for our kiddos and future generations to come as a healthy, convenient, and easy-to-love snack solution! Share a Cutie with someone you love! Make sure you hop over and follow Cuties on Instagram and Facebook too! Preheat your oven to 350º F and spray a load pan with nonstick spray; set aside. In a large bowl, whisk the flour, baking powder, and salt. In a small bowl whisk the Greek yogurt yogurt, 1 cup sugar, eggs, zest, and vanilla extract. Add the wet ingredients into the dry; stirring to combine. Add in coconut oil and mix with a whisk or fork under batter is smooth and totally combined (takes a bit to incorporate the oil). Pour into the loaf pan and bake for about 50 minutes, testing with a toothpick. Cook up to 5 additional minutes if the toothpick does not come out clean. Remove from oven, place the pan on a wire rack and allow to cool for 5-10 minutes. In a small saucepan over medium/high heat, add 1/4 cup sugar and 1/3 cup Cuties juice. Bring to a boil and let simmer for 1 minute, whisking until the sugar is dissolved. Remove the bread from the loaf pan, and set on a wire rack positioned over a baking sheet. Pour the orange topping/juice over the top of the bread, soaking it liberally. Allow the bread to cool for 20 minutes. Whisk powdered sugar, Cuties juice, and orange extract together. Drizzle over the bread, slice, and serve. Recipe adapted from Ina Garten's Lemon Cake. 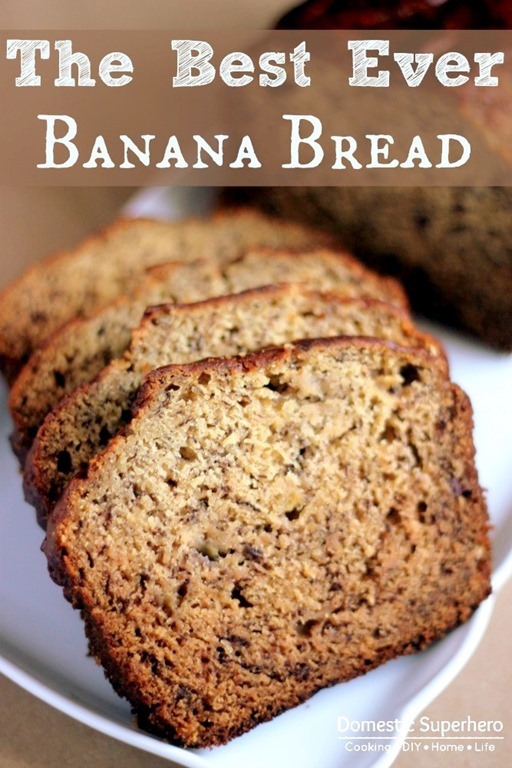 Do you enjoy quick breads as much as I do? Then try these out from Domestic Superhero!